Azerbaijani young gymnast Govhar Ibrahimova, representing the Ojag sports club, was pleased with her performance at the 25th Azerbaijan Championship in Rhythmic Gymnastics, Trend reports on Dec. 6. "I performed well and scored good points,” she said. “I hope that I will be among winners." 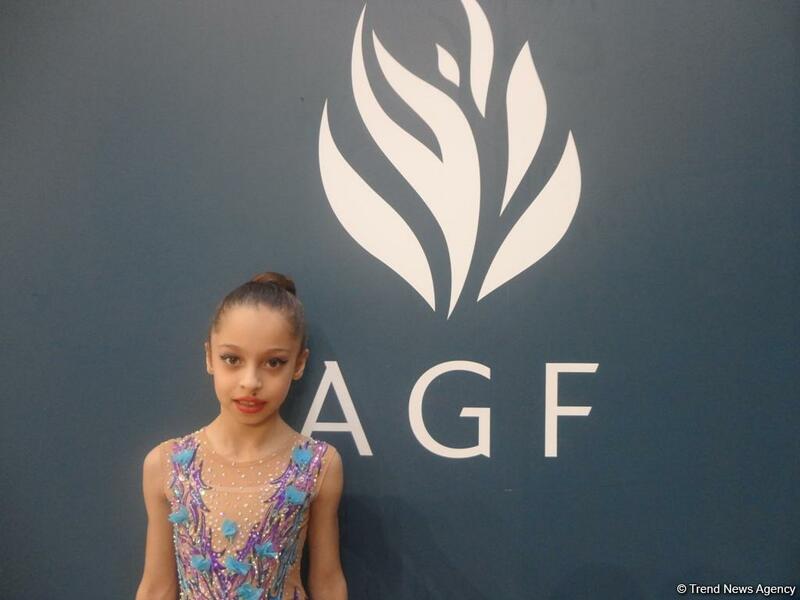 Ibrahimova said that she really enjoys performing in the National Gymnastics Arena. "I really like the National Gymnastics Arena,” she said. “I have performed here many times and won." The young gymnast also stressed that the audience provides great support, and this helps gymnasts perform more confidently.